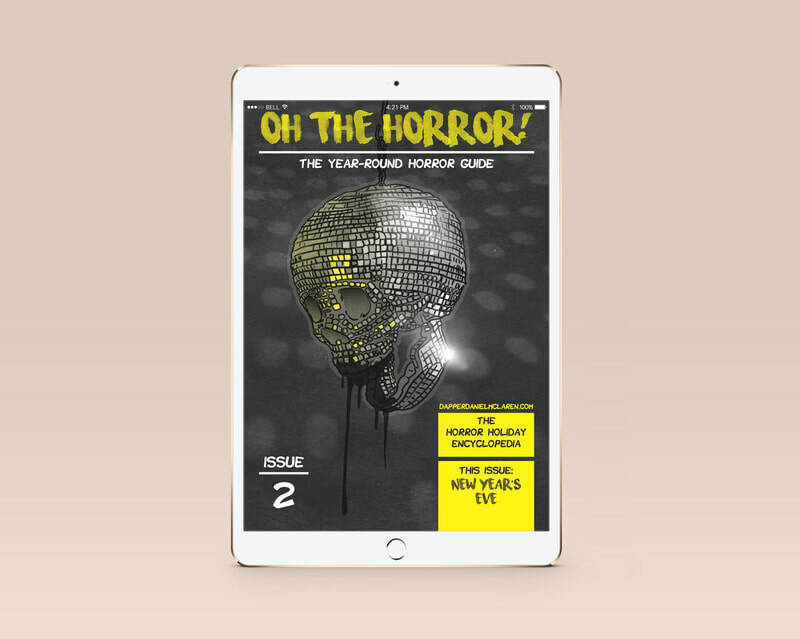 Oh, the horror! 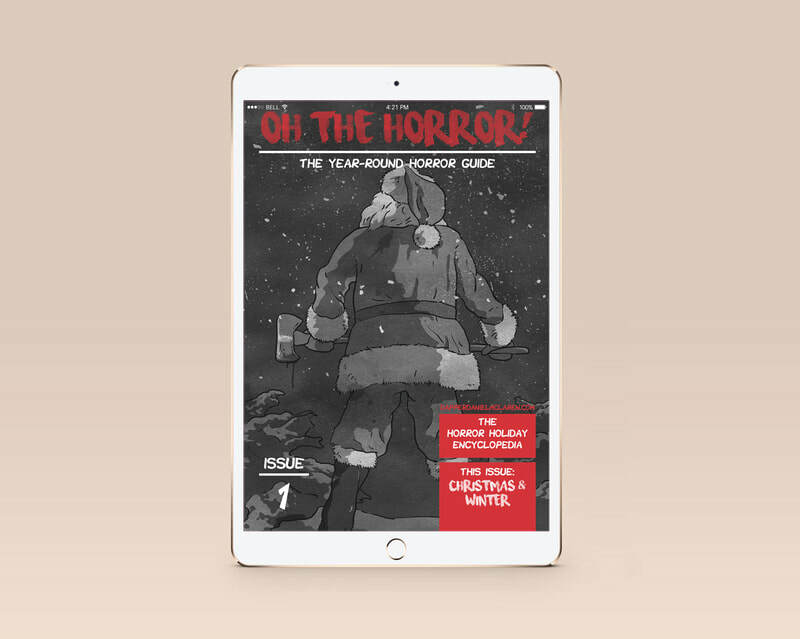 Is a continuing encyclopedia style digital magazine, focusing on horror holiday movies. 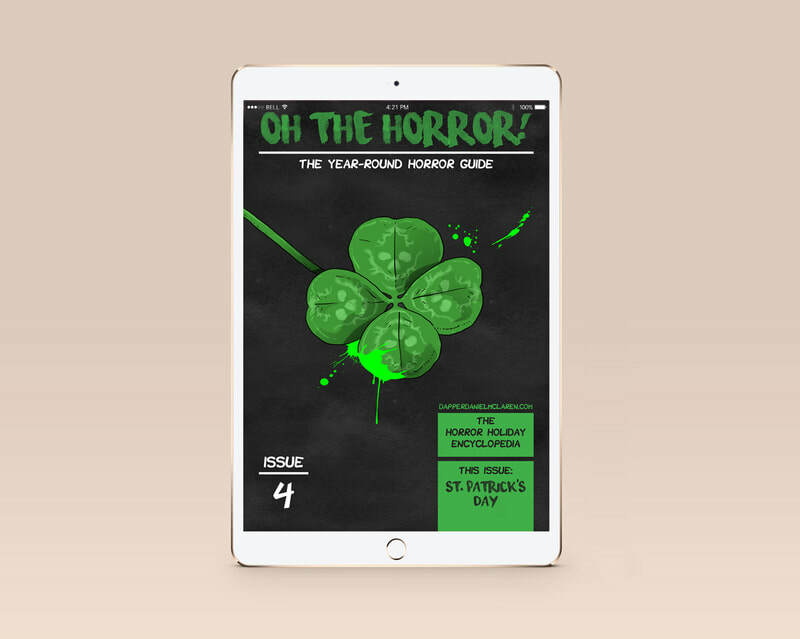 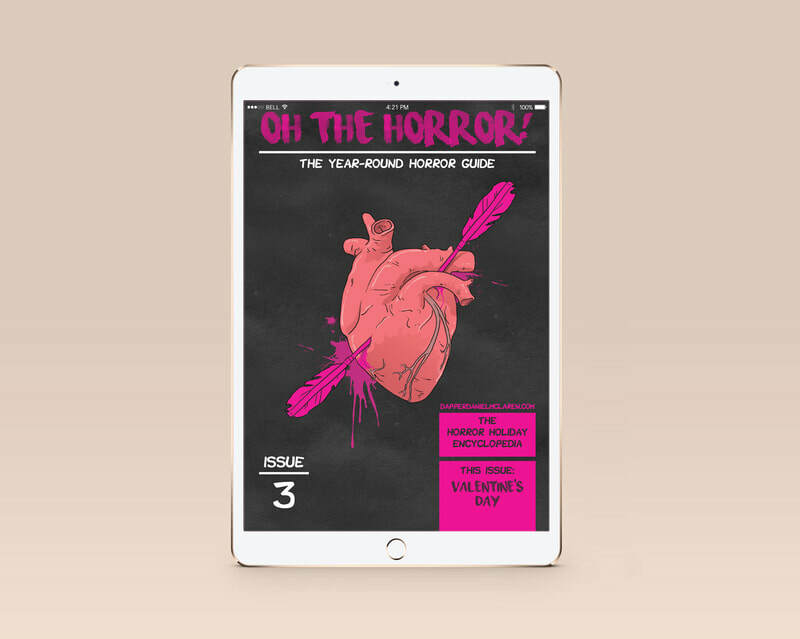 Each issue focuses on a specific holiday and will try it’s hardest to cover every horror movie made to date with in that holiday.